In general, our research shows that companies set challenging goal Targets for their incentive plans. Do companies set appropriately challenging goals in their incentive plans? 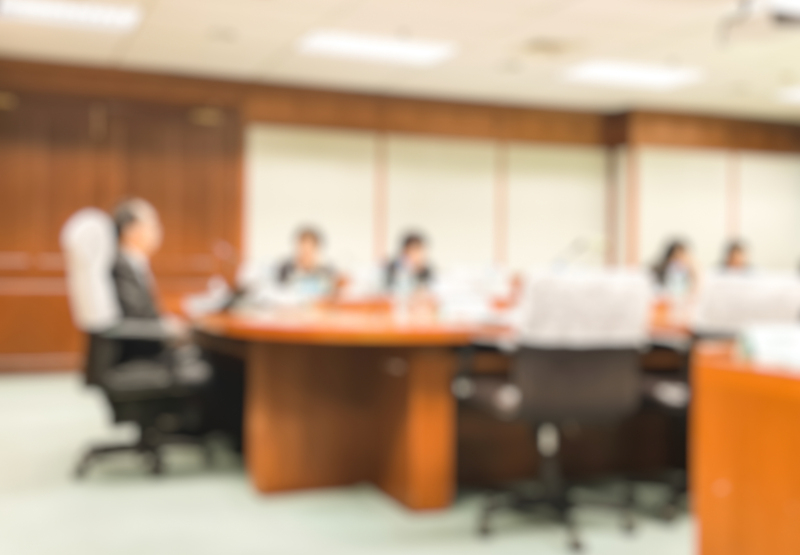 How does a compensation committee determine whether management is recommending challenging goals? How important are earnings guidance and analyst expectations in goal setting? Are more challenging goals achieved as frequently as less challenging goals? How much are annual incentive payouts increased by the achievement of incentive goals? How does the stock market react to challenging goals? The answer to these questions should be incorporated into the goal setting process at all companies. This is Pay Governance’s latest research, which covers target goal setting and provides an indication of how large companies set their annual incentive goals and how the market responds. Our findings indicate that, in general, companies set challenging goals. 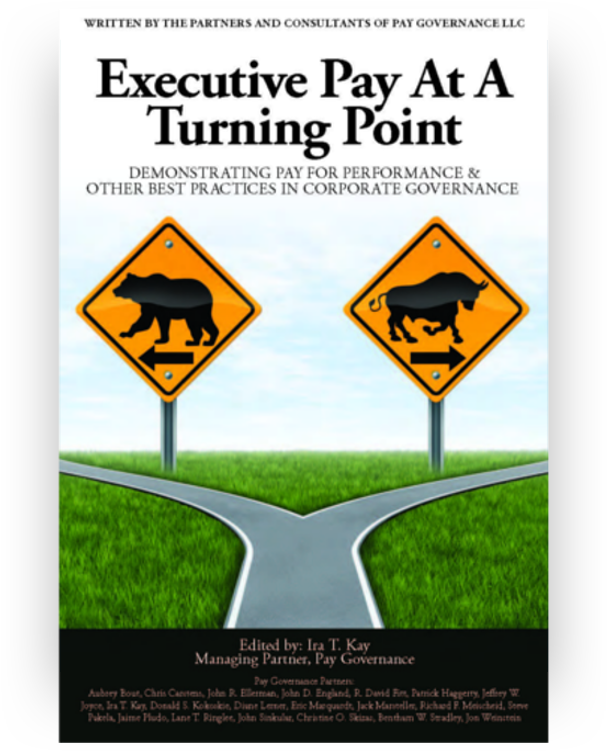 Ensuring pay and performance alignment is one of the top priorities of Boards in managing the executive pay model at their companies. Setting incentive goals at the appropriate level of “challenge” is essential to the success of the pay-for-performance model and thus shareholder alignment and credibility. On one hand, these goals need to be difficult enough to motivate superior performance and meet shareholder expectations. On the other hand, goals that are prima facie unachievable could be demotivating. This process has become even more important and complicated in the context of say on pay votes and the scoring of the difficulty of goals by proxy advisors (ISS and Glass Lewis). How much higher they paid out for achieving goals relative to missing goals. We looked at 83 companies that (i) provided guidance for EPS or Net Income for 2012, (ii) used one or both in annual incentive goals for the year, and (iii) disclosed their target goal. We also obtained analyst expectations for their earnings. In analyzing goals, we define a hard or challenging goal as one that is at or above the midpoint of guidance or the analyst forecast. Fundamentally, we show that companies that set challenging goals outperform companies that set easier goals, independent of whether they achieved the goals or not. This research can provide valuable data for management and compensation committees in setting their goals appropriately. A. 59% of companies set their incentive goals at or above the midpoint of guidance—indication of a hard goal. • Only half of these companies hit their goal and half did not—further indication of a hard goal. B. Of the remaining 41% (which set goals below guidance), approximately 70% beat their incentive goal. This could be an indication of an easier goal. • The compensation committee should understand the reasons, strategic or otherwise, for setting the goal at this level. C.	Overall, slightly greater than half of all sample companies (60%) achieve their target goal and 40% miss. 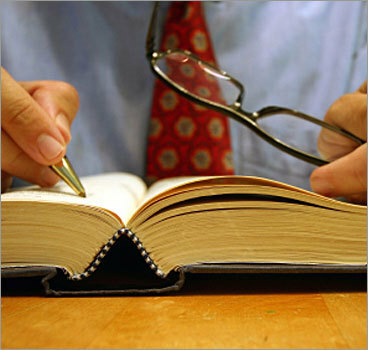 This indicates that companies set their guidance and goals reasonably thoughtfully. • 30% TSR for the companies who set goals below the midpoint of guidance. E.	As expected, achieving a financial incentive goal results in a significantly higher bonus payout as a percent of target – 131% versus 91% – relative to not achieving goals, despite other individual, qualitative, or strategic metrics that may also be factored into bonus payouts. F.	Overall, nearly two-thirds of companies set their goals with a consistent level of rigor year-over-year – hard or easy goals in both 2012 and 2013. This rigor can be reflective of a company’s culture and performance philosophy. A. Only 37% of companies set target goals above analyst expectations, which most likely represent very challenging goals. This is a surprising finding, which indicates that analysts are often predicting that companies will surpass the midpoint of the company’s guidance. • In fact, for 71% of companies, we found analyst expectations to be greater than guidance by 1.5 percentage points of growth in earnings at median (there could also be timing differences and other explanations for this finding). B. Consistent with our findings above for company guidance, companies with challenging goals relative to analyst expectations outperformed the companies with lower goals—TSR of 35% versus 30%. C.	Bonus payout results for difficult/easy goals relative to analyst expectations were consistent with results relative to company guidance. D.	One-third of companies set goals that were both at/above guidance and at/above expectations. This research shows that setting a goal at or above guidance will not necessarily drive to performance that meets investor expectations. 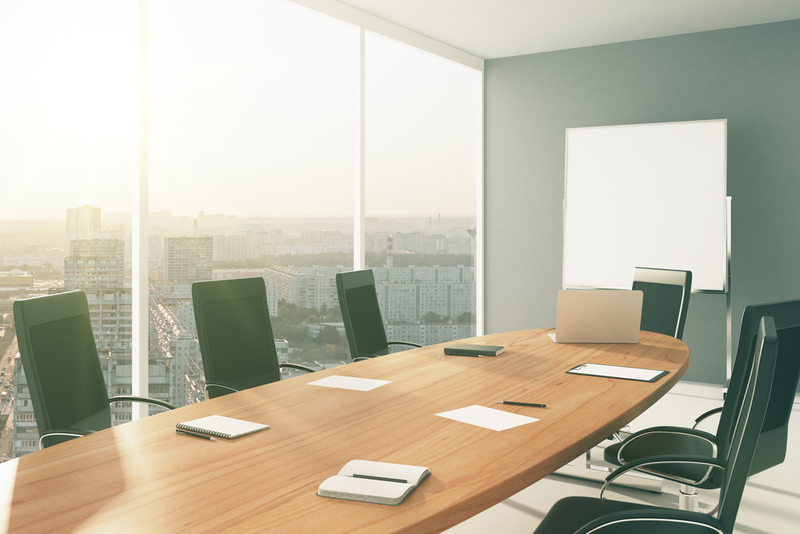 There usually are various potential internal and strategic reasons for such a situation, which further illustrate the tension between motivating executives and satisfying shareholders, as previously discussed. This is something the Board and Comp Committee should be aware of at the time goals are set. Companies expend significant resources—finance, strategy, executive, board, etc.—on determining their business plan guidance and then setting incentive goals and getting them reviewed and approved by the compensation committee. This process has historically started with and solely relied upon a “bottoms-up” approach aggregating the forecasts from the business units with a final corporate adjustment. The goals typically include a measure of profit such as EPS, Net Income, EBITDA, etc. This aggregation is used to develop a final budget and usually earnings guidance that is communicated to analysts and shareholders as a forecast for the year (80-90% of large companies provide some form of guidance to their shareholders). Setting and achieving guidance is extremely valuable and important to shareholders and can be highly impactful on stock prices, up and down. The vast majority of companies use their budgeting process in an iterative manner to determine their guidance and goals for their annual and long-term incentive plans. 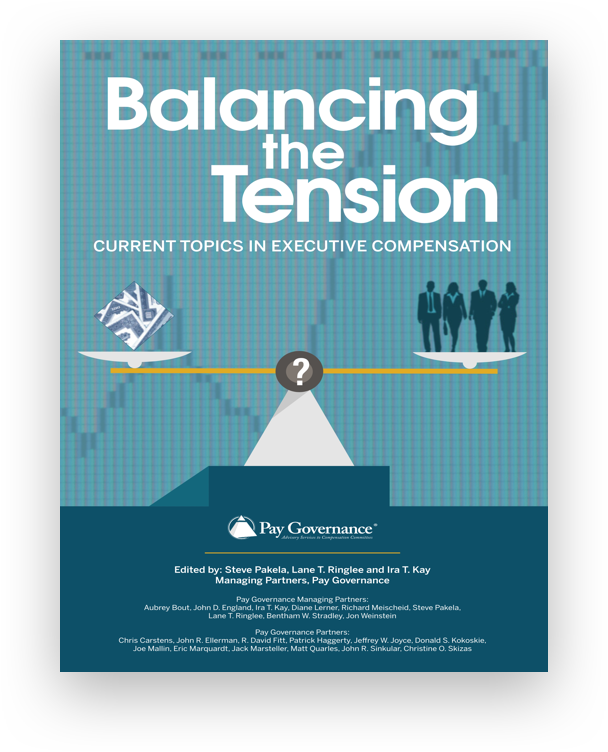 Therefore, it is essential that boards and compensation committees have confidence that their incentive goals balance the aforementioned tension between challenge and achievability. Over the past few years, many companies have begun to take a multi-pronged approach to evaluating the challenge in their incentive goals. This approach includes reviewing goal positioning against: guidance, analyst expectations, company history, and peer group analyses of relative performance. In our view, this approach has substantially improved both the integrity of the process of setting the goals plus the accuracy, efficiency, and motivational power of the goals themselves. The overall profit and stock market performance of the corporate sector give credence to this view. Overall, we find that most companies set challenging target goals relative to earnings guidance and analyst expectations, and companies that set challenging goals have higher TSR than others. Further, 40% of companies miss their target level goals. 1. Ensure that goals are linked to the business model and business strategy. 2. Provide the compensation committee with a robust internal and external analysis of goal difficulty. 3. Set goals in the context of guidance, analyst expectations and other factors. If a goal is below guidance or expectations, that should be explained fully to the committee. 4. Review a multi-year history of goals, payouts and stock price reaction. 1. We selected all of the S&P 500 companies that used EPS or Net Income as a metric for their annual incentive plan AND issued guidance on EPS for 2012 and 2013. 2. We focused our study on 2012 goals so that we could use full year 2013 TSR to reflect how the market responded to the difficulty of the goal that was set (from the 2013 proxy covering 2012 incentive plans), and whether the company beat the goal. 3. We used Value Line analyst reports published at the beginning of the fiscal year for the full year EPS forecast as representative of analyst expectations. Our experience is that Value Line’s forecast is highly consistent with the average of analyst expectations. 4. We converted all earnings data to an EPS growth rate (as opposed to absolute dollar value) to provide a standard basis of comparison between goals, guidance and Value Line expectations. 5. We defined a “difficult goal” as one that was at/above the midpoint of guidance or at/above the Value Line forecast. 6. We tested whether hard goals were achieved more or less frequently than easier goals and how the stock market reacted . 7. We reviewed the actual bonus payout as a percentage of target for all companies and analyzed these results by goal achievement. 8.We looked at 2012 and 2013 goals for company patterns. 9. We plan to review goal difficulty for 2013 once full-year 2014 TSR data become available.